Type 2 Diabetes Alcohol Consumption - What Must I Know? Home » Diabetes Education » Type 2 Diabetes Alcohol Consumption – What Must I Know? 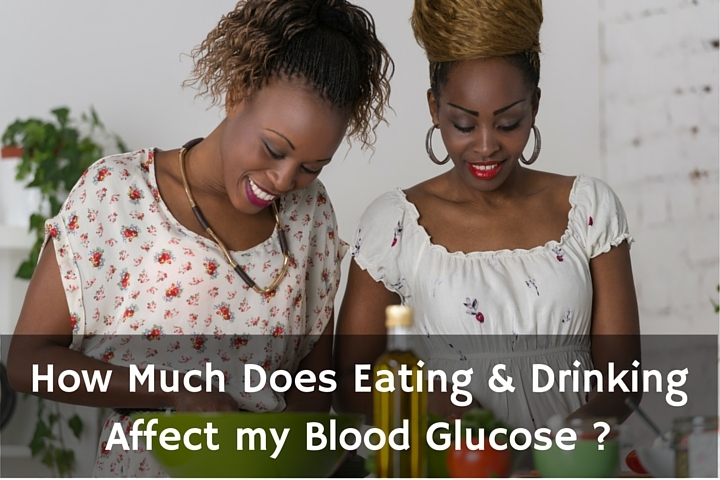 How much does eating and drinking affect my blood sugar? What should I remember about type 2 diabetes alcohol consumption? Many people incorrectly think “People with diabetes can’t eat sugar, but anything else is okay.” It would be nice if it were as easy as avoiding lollipops and sugary cocktails, but that isn’t so. This view is incorrect and far too narrow. The sad truth that we must face together is that almost every type of food you put in your mouth will affect your blood glucose (BG) levels one way or another. The good news is, you can decide how your eating affects your body and make positive, healthy choices. It’s important to understand how certain foods impact your body, so we will cover that in detail. Healthy fats include avocado, dark chocolate, nuts, and coconut oil. You’ve probably been taught to avoid fats at all costs! 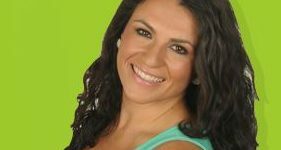 But you don’t have to avoid healthy fats; instead, learn more about them and include them in your meals. Imagine a power bar with chunks of dark chocolate and mixed nuts—delicious and healthy! And when you go out for Mexican food, go ahead and order that guacamole when the waiter asks if you want some. Like fats, proteins can be very healthy, too. Healthy proteins include chicken breast, fish, eggs, almonds, and cottage cheese. Think of how often you eat lean chicken, fish, and eggs—you’re already eating healthy! If you’re not quite there, add healthy proteins to your shopping list. Right now… grab a note pad or sheet of paper, or type them into your phone as a reminder. Get thee to the grocery store! Healthy carbohydrates include quinoa, bananas, blueberries, and chickpeas (a.k.a. garbanzo beans). Think a nice quinoa salad, a smoothie in the morning, and plenty of hummus. Of course, many foods are a combination of these three food types. You could probably think of a few recipes that have these healthy foods in them. Do you have recipes floating through your head yet? Cooking healthy can be fun and easy, a lot easier than you might think! Stock up on healthy fats, proteins and carbs for SNACKING, too! This is very important. When combining these healthy foods, though, order matters. Be sure to eat your healthy fats and proteins first. They’re going to “fill you up” before you stock up on a few healthy carbs. This will leave almost no room for unhealthy foods and damaging processed carbs we see on most food-coloring, additive-packed junk food commercials. Man, I hate mass media and the horrible habits those corporate executives are promoting! They should seriously be brought to trial. Anyway, let’s get back to the topic at hand. Carbohydrates have the greatest effect on BG levels. I repeat… Carbs strongly impact BG. Here’s the deal: everyone sees an increase in BG after eating carbs. People without diabetes have pancreas which send out the right amount of highly-functioning insulin, so their BG might rise around 30 mg/dL and then fall back down to normal levels. For people with type 2 diabetes, the story is different. The increase in BG after eating carbs can be up to 200 or more mg/dL! This is because your insulin is insufficient, ineffective, or both. When BG levels increase, they can stay high rather than lowering, causing complications. Although healthy carbs affect BG to an extent, unhealthy carbs (like those with lots of sugar, bread, or white rice) have an even worse impact. Please be aware of that, but don’t be afraid. Try to think of it this way—you aren’t afraid of land mines when you walk around your neighborhood or near your workplace, right? Why? Because you don’t live in an area like Cambodia or Syria, which are at the top of the list of problem countries when it comes to landmines. It’s not something you or your loved ones have to worry about. While we work together over the next few months to redefine your relationship with harmful processed foods, and to help you develop of a healthy sense of disgust for those boxed “land mines,” you won’t want to spend any time near them. You’ll be safe from harm. And that’s a good thing! Your diet can have one of the greatest impacts on your health, regardless of whether you have type II diabetes. Take control of it and see how your life improves. Remember, foods contain protein, fat, and carbohydrates, and the carbs have the greatest effect on your blood glucose levels.